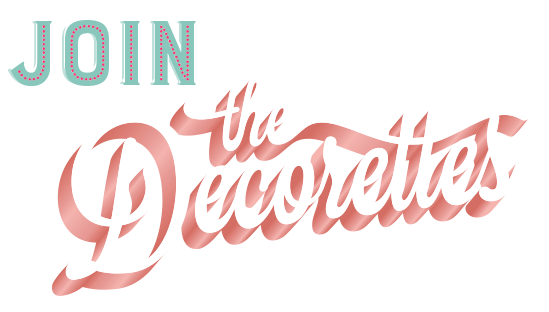 Welcome to The Decorettes Shop! Rerources to grow your business and impress your clients! MONTHLY MARKETING MASTERCLASSES THAT WILL GROW YOUR BRAND AWARENESS, ELIMINATE OVERWHELM, AND SKYROCKET YOUR BUSINESS with new clients! become a member of the paper moon room! Create an on-brand client welcome packet with professionally-designed templates that will impress your clients and save you time! Buy the client welcome packet kit! Want to make more while working less? then you’re going to love all of the templates, swipe files, and scripts for your interior design business! buy the interior design business bundle! An Online Course To Help You Market Your Small Business so you can connect with your customers, revolutionize your marketing, and book more clients and customers! Enroll in the storybrand online marketing workshop! 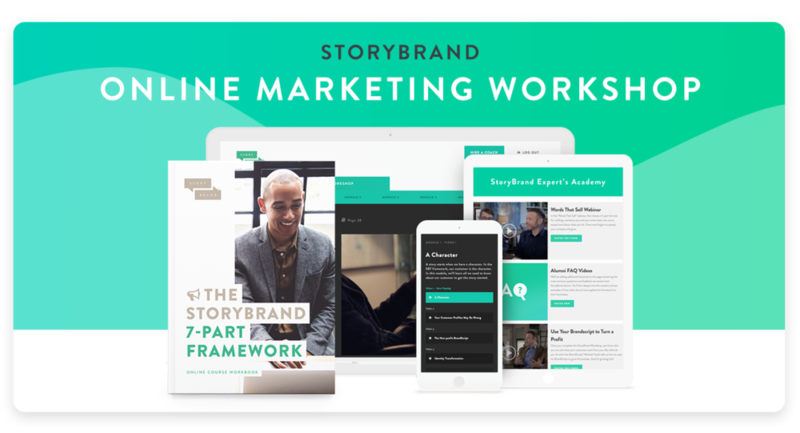 use your storybrand brand script to create a sales funnel that converts website visitors into clients and customers with this online course! 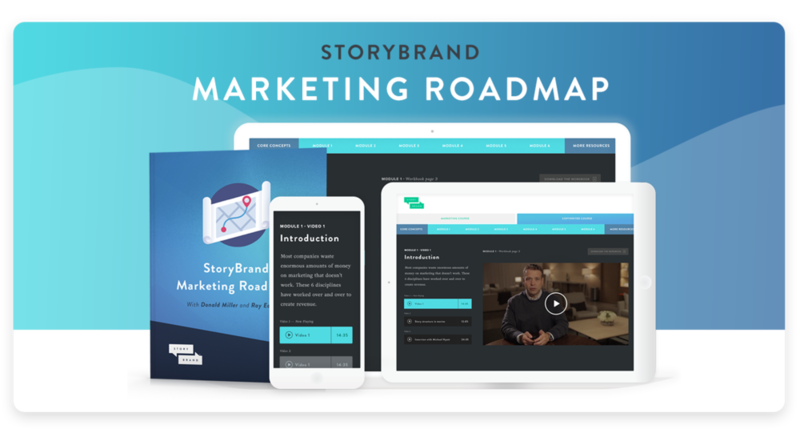 enroll in the storybrand online marketing roadmap! skyrocket your content marketing in 2019 and grow your business! the content planner allows you to Stay consistent with posting, reach a new level of organization and feel confident in the content you share. finally figure out how much you need to charge for your services, digital products, and courses so you can reach your monthly income goals and live the life of your dreams.